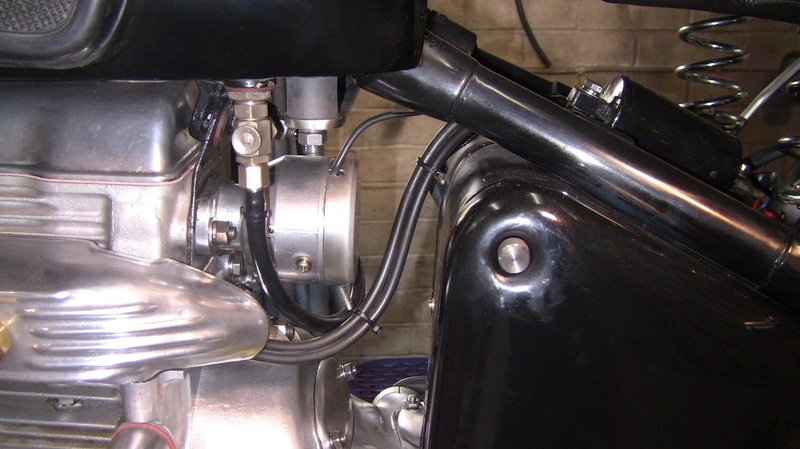 The 360 crankshaft employed in the Sunbeam engine lends itself to redundant spark ignition. Both pistons rise and fall together, this gives equal firing pulses. 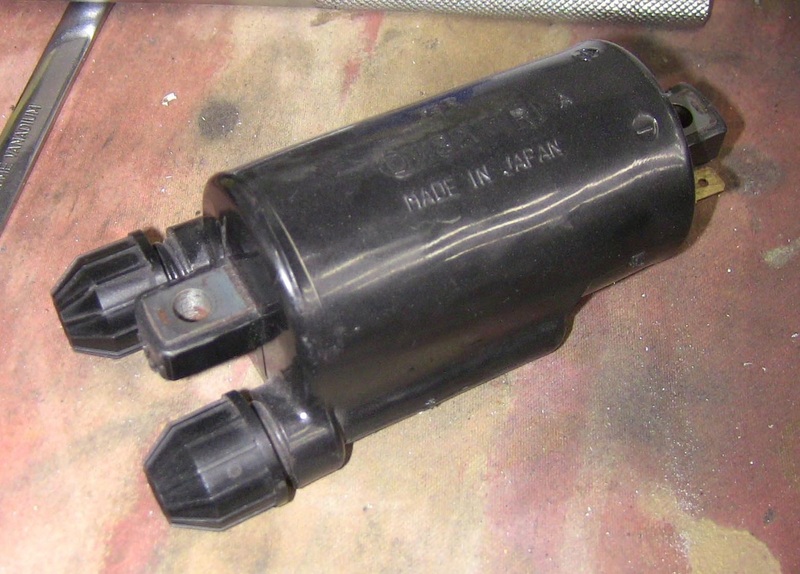 So if your distributor cap or rotor arm is on it's last legs, redundant spark ignition is the way to go. 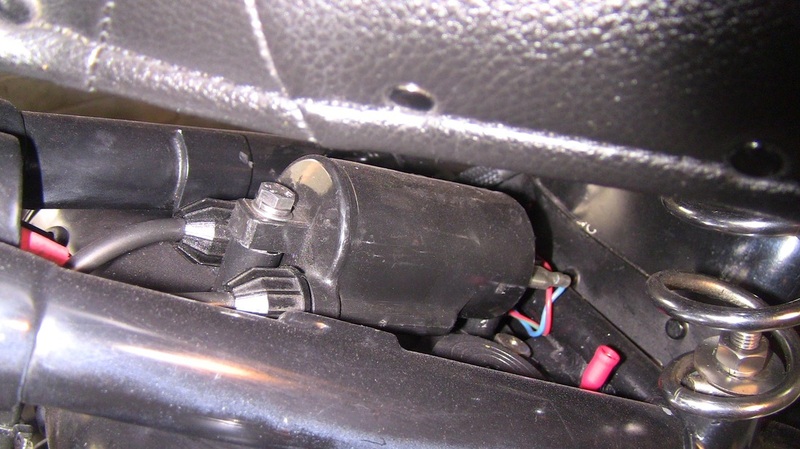 The distributor points becomes a switch only for the ignition system. 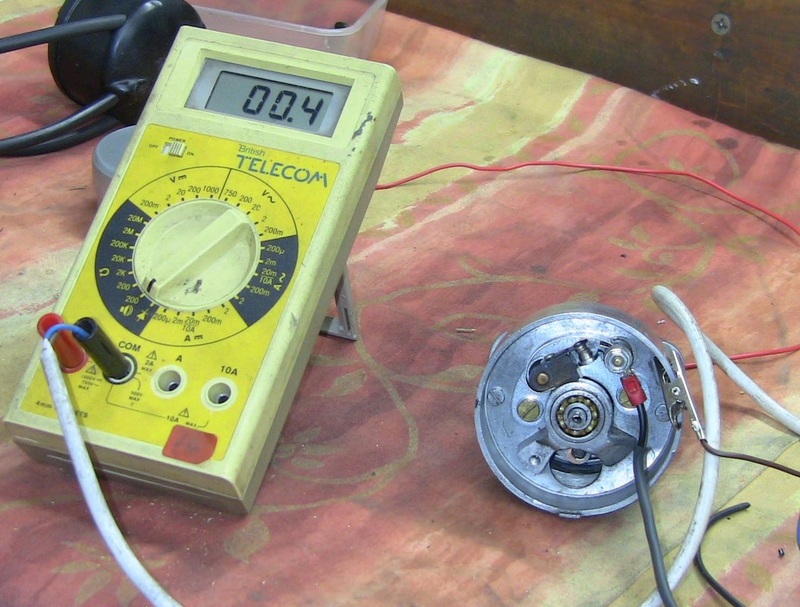 A double ended coil is required to fire both plugs simultaneously. A Honda coil is shown below. 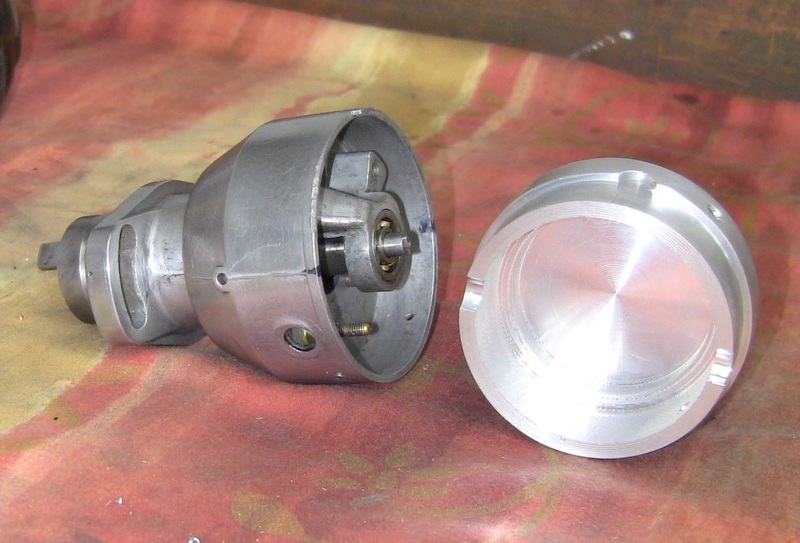 Distributor with blanking cap fitted. Points only, no condenser or rotor arm. 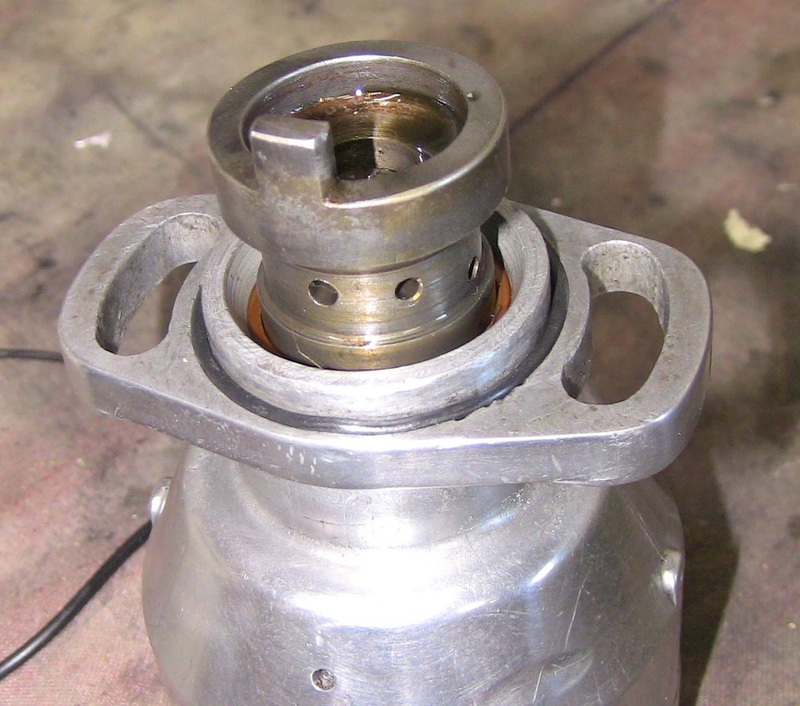 Points plate rotated 180 degrees so that ignition points are at top away from any oil. Always make sure O ring is installed. Notice oil drain hole, lower centre of picture.